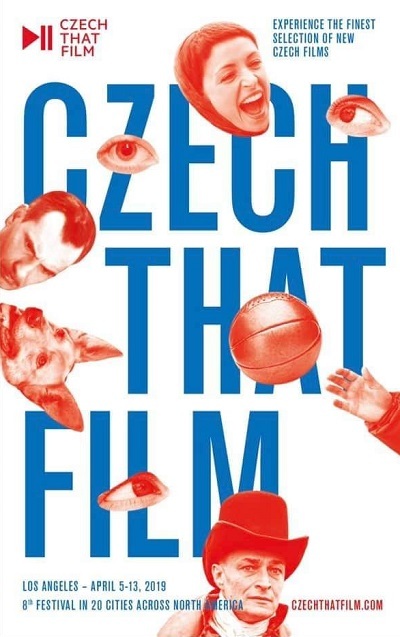 The Consulate General of the Czech Republic in Los Angeles in partnership with UCLA Film & Television Archive and Czechoslovak Society of Arts & Sciences in Los Angeles would like to invite you to the 8th edition of Czech That Film festival. 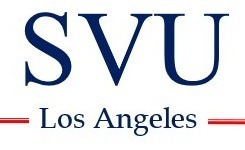 The full program of the festival is available here. 2019 Czech That Film would like to thank the invaluable contributions of all partners involved. The festival is sponsored by ELMA, Milk and Honey Pictures, Prague Studios, Czechoslovak Society of Arts and Sciences in Los Angeles, Czech Centers, Ministry of Foreign Affairs, Solo Film Company and Mr. Fabio Banegas. Special thanks go to Aneta Campbell from the Czech Consulate, Juraj Vojnik, K.J. Relth, Jan-Christopher Horak, and Paul Malcom from UCLA Film & Television Archive, who made the Los Angeles leg of the festival possible.